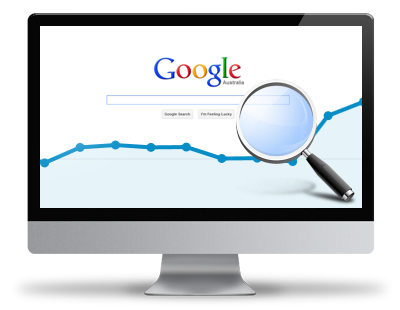 Major search engines such as Google and Bing deal with literally over 100 Billion search queries on a daily basis. This is all generated by potential users, clients and customers who are looking for services, answers, products and ideas by way of internet search queries. Search Engine Results Pages (SERPS) are generated when a search query is performed via a Search Engine. In these results pages we will find website pages, local listings, reviews, videos and images all based on their relevance to the search we have performed. Based on the phenomenal number of search queries alone it is understandable why it is a necessity for you to have an online presence. However, with this in mind, there is inevitably going to be a barrage of competition in getting yourself seen when these searches are performed. So surely I want to be at the top of these....SERPS? We cannot stress how important being at the top of these SERPS, just to put it into perspective, 70% of clicks within the SERPS pages are on the top 3 organic listing results, leaving the remaining 30% of clicks for sponsored or PPC adverts and descending results from position 3. Even going from position 1 to 2 can in extreme cases have a dramatic detrimental effect on the productivity of the site and could potentially put you at risk beneath your competitors. Search Engine Optimisation is the practice of ensuring that your website is primed, promoted and presented in such a way that it will rank highly in Search Engine Results Pages. To do this it is crucial that we indicate to search engines that our website or content is relevant and useful for particular search terms and that we are able to genuinely meet the needs and requirements of the end user. In short, to rank highly in the results page listings we have to earn our positions. Search Engine Optimisation is the process applied to gaining these higher rankings in the free, natural results known as organic listings as opposed to paid for listings or sponsored ads. 1) The ability to be found, ideally on the first page of Google is imperative for businesses because this is where users generally find what they are looking for. Search engine rankings have proved time and time again to be a deciding factor in the success of a business and with the increasing shift of the market to the virtual online world it is understandable why we need to be considering our performance in search engines. 2) Converting a user once on your website or at the very least ensuring they find what they are looking for is crucial. 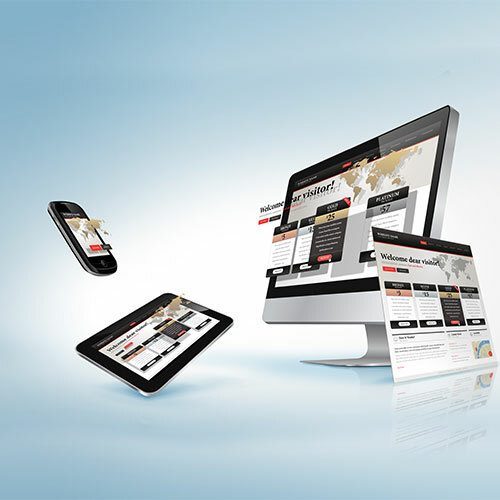 Your onsite optimisation will determine your user experience and subsequently indicate back to search engines that your relevance for that search was useful. 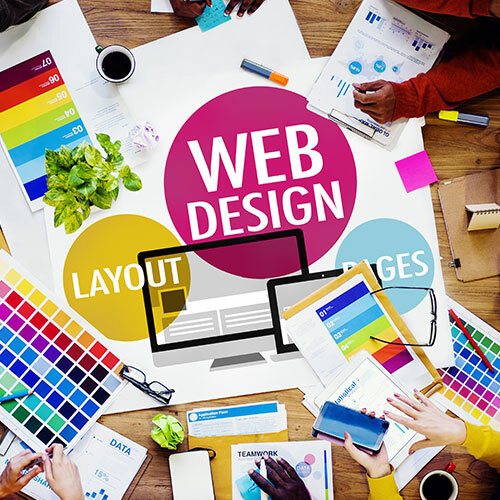 This process of onsite user activity will either reinforce or question your position in search engines so we can see that this second dimension to optimisation includes having a well constructed and considered website design and layout. Although some companies will illude to their processes and techniques when it comes to SEO, we firmly believe (tried and tested) that SEO can be a simple process with the right suport, training and advice. So if you are unsure on what you need to be doing then just give us a call or have a browse around this area of our site. Maybe even drop us an enquiry. Even if you are not looking to engage in a full scale campaign and just want some advice for the future we will be more than happy to help. You may even want to pop along to one of our free Digital Marketing Events or taster days to get an insight into the awesome world of SEO.